If you’re a fan of the warm, crackly sound of vintage vinyl, where should you go in Sacramento now that The Beat is closed for good? 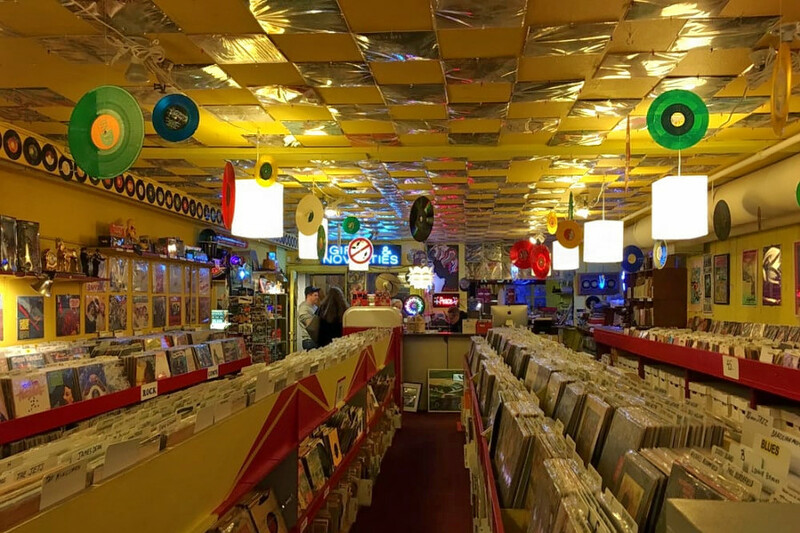 Dimple Records‘ prices are unbeatable, and Arden-Arcade’s Esoteric Records deserves a mention — but since owner Jim Larejeno hasn’t claimed its Yelp page, it can’t technically make the list. Using both Yelp data and our own secret sauce, Hoodline crunched the numbers to find a good selection of places to venture next time you’re in the mood to do some crate digging. Topping the list is Time Tested Books. Located at 1114 21st St., the longtime Midtown fixture offers quite a few used and new vinyl records in addition to its books. Next up is Phono Select Records, situated at 2475 Fruitridge Road. 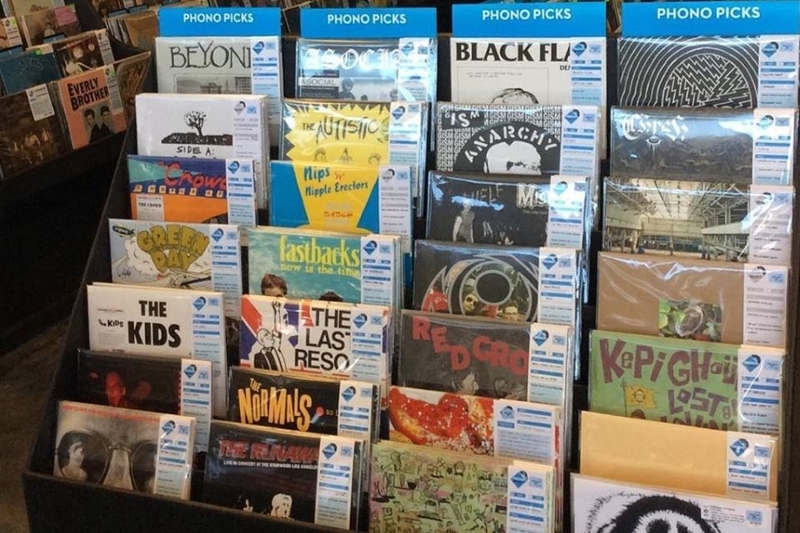 With 4.5 stars out of 65 reviews on Yelp, the shop’s wide selection of punk, metal, reggae and local bands’ records has made it a local favorite. 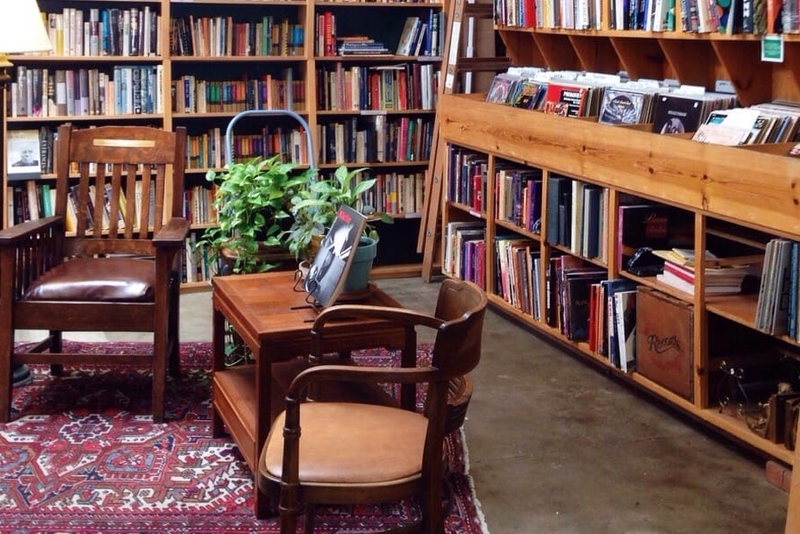 Yelpers also praise its knowledgeable and helpful staff and its $3 record section. 4.5 stars out of 41 reviews for its great organization, reasonable prices and friendly and knowledgeable service from the owner.